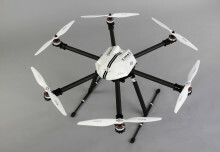 Unmanned Aerial Vehicles are currently becoming more and more common in various fields of human activities. For they are getting to be cheaper, accessible and more sophisticated, UAS already have a pretty serious impact on our lives. As every ground-breaking invention in history of mankind, UAS can be used both for destruction and for creation. So in this post we wouldn´t speak about military drones, but the other way around, about saving people´s lives from above. Patrick Meier, director of Social Innovation at QCRI (Quatar Computing Research Institute), recently published a pretty thoroughgoing article in the Guardian about this topic. He was mainly focused on some newest examples of the drone deploy for humanitarian purposes, as well as on presentation such project like humanitarian UAV network (UAViators). We should mention that Patrick Meier personally has found this project to connect UAS using humanitarian teams all around the world and share their information and experience. 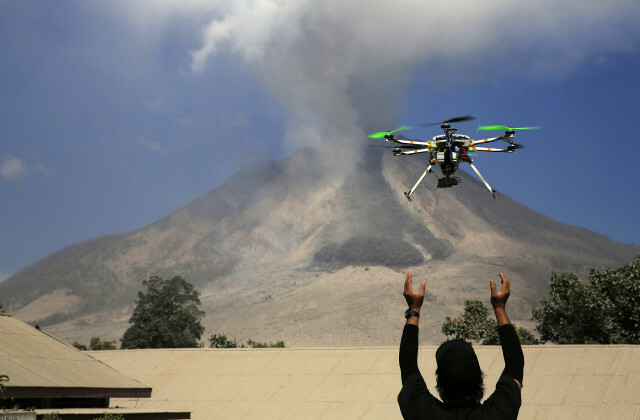 So, what´s the main benefit of UAVs for humanitarian who are keen them? 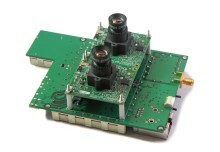 Well, the are already capture images faster, cheaper and even with better resolution than satellite imagery. When they are cheaper and easier to control, they are surely more accessible even for small companies, oranizations and research teams. However, there are still not yet answered problems, like cooperation between the humanitarian teams and sharing data trouble. For example, there was a significantly widespread use of civilian UAVs following typhoon Haiyan in the Philippines, but the problem lies in fact that the teams were not aware of each other. 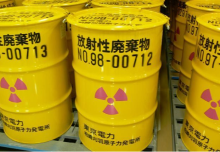 Therefore, they probably were not sharing the collected data and images of the disaster with local communities. So the following question could be how aerial photography can help people in aerias struck by a natural disaster, instead of using this technology for journalists or “disaster tourists”. This is also one of the main goals of UAViators, to start discussion and connect the world of UAV humanitarian professionals. They aim to set a code of conduct for the use of UAV in humanitarian and rescue operation, which can be used for education of future UAV pilots as well. 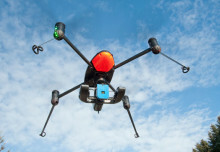 This could should be based on ethical and privacy rights, but maintaining the efficiency of aerial imaging. Moreover, the QCRI team is now focused on how much imagery can be analyzed using MicroMappers a crowdsourcing platform for digital volunteers who are willing to support humanitarian organizations during disasters. In addition, monitoring the disasters and struck areas and using high-resolution imageries is just a one way of how the aerial humanitarians intend to offer their aid. 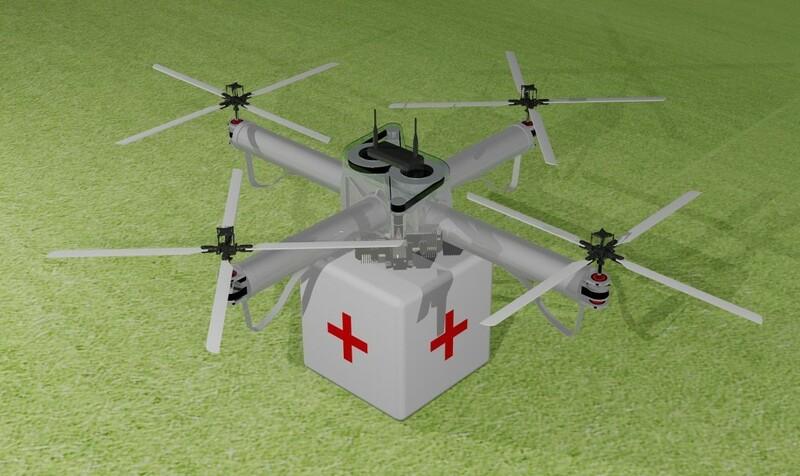 They are even developing a new UAV, specially designed for carrying small medical aid payloads for medics and community workers in stricken areas. The medical drone could be determined for medium distance and the first countries of its deployment ought to be India and Zambia.